All good things begin with the first experience of pleasure. During 20th – 24th July 2018, YTSB – Yellow Tail Sushi Bar at VIE Hotel Bangkok, MGallery by Sofitel welcomes an extraordinary visitor for the restaurant’s first time to host a Michelin-starred chef, Beijing native and transplanted San Franciscan 1-Michelin star Jackson Yu, for five evenings of marvelous Michelin Star Omakase course dinners. In Japanese, “Omakase” means “trust the chef”. 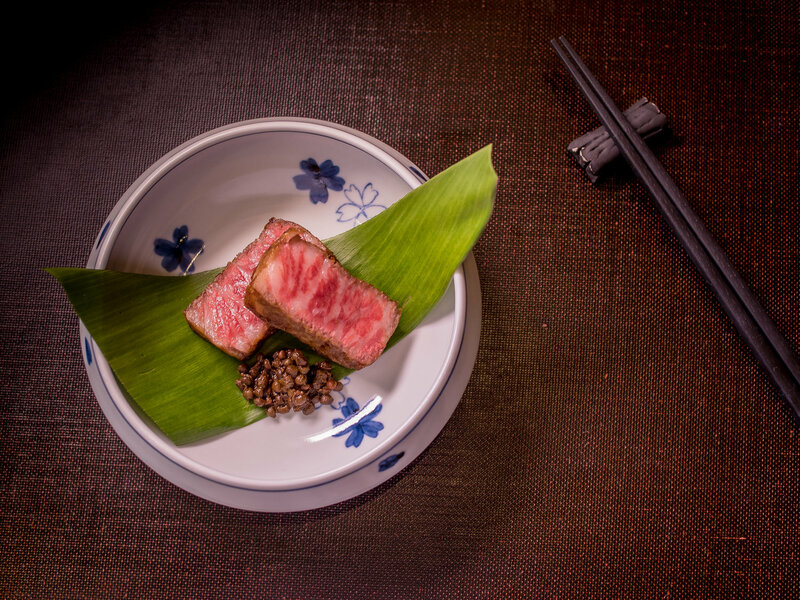 An Omakase feast is created completely up to the chef’s artistic inspiration and sense of balance, and its menu is usually composed on a daily basis. In his own restaurant, Chef Jackson is often seen chatting with his guests and determining their tastes with his fine sense of flavors. He is lauded for his craftsmanship and his personal customization of every dish to perfectly suit his guests’ individual tastes, making this visit by him a truly exclusive culinary event. Each Omakase Course by Michelin-Starred Chef Jackson Yu is THB 8,000 net per person, or THB 10,000 net per person with superb sake pairing. Michelin-starred Chef Jackson Yu long ago fell in love with the art of fine Japanese cuisine and early on set about his goal of becoming a master of the highly disciplined techniques that produce the world’s most elegant food. 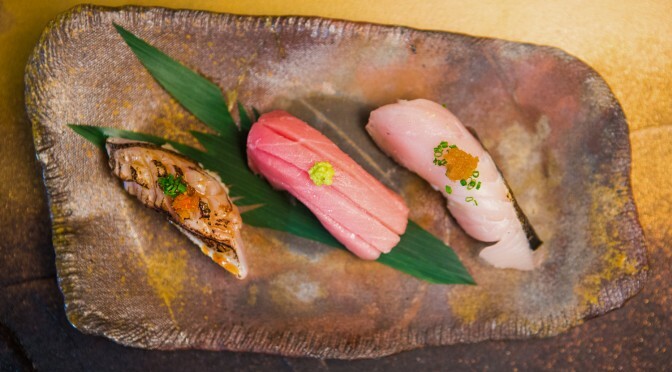 Based in the San Francisco area of California, where he relocated when he was only 18, Chef Jackson Yu has been preparing traditional sushi for almost 20 years. While honing his technical skills, his passion and talent have allowed him to work at some of San Francisco’s most renowned Japanese restaurants during this time, while eventually opening several of his own around the city. His fourth restaurant is called Omakase, after the “chef’s choice” style of creative cuisine perfected by the very best of Japanese chefs. 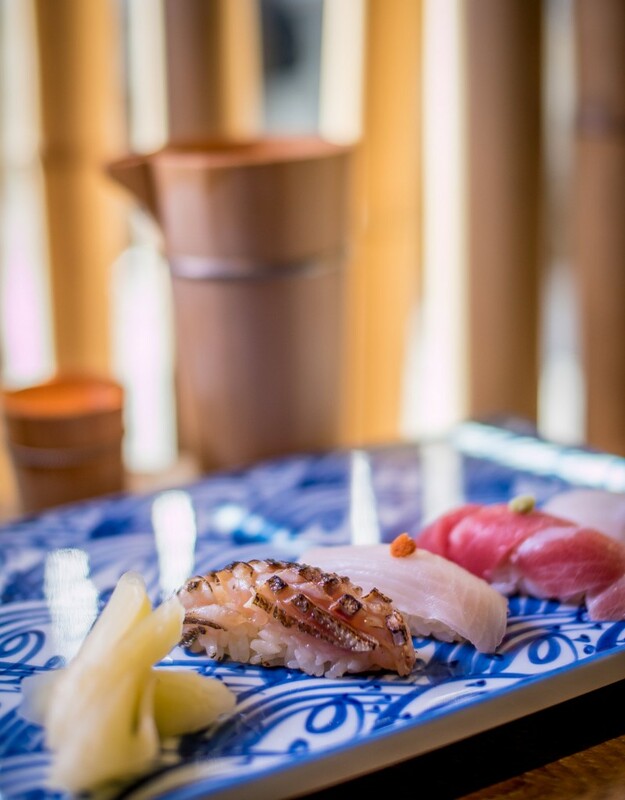 In Omakase, Chef Jackson is often seen chatting with his guests and determining their tastes with his fine sense of flavors, customizing his creations to suit them perfectly. 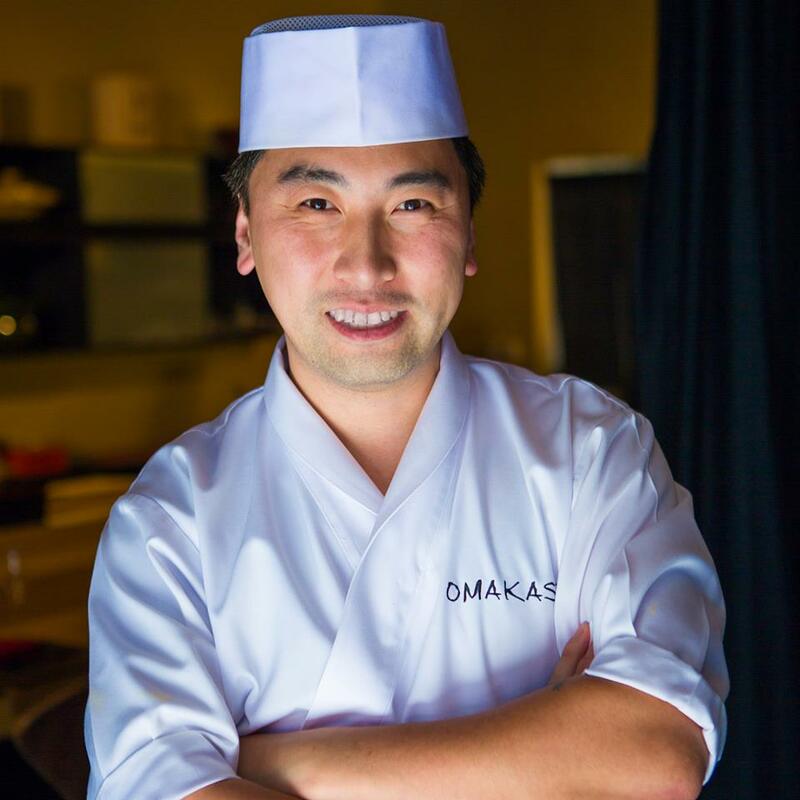 Omakase restaurant is lauded for his craftsmanship and his personalization of every dish, and in less than a year after its 2015 opening the restaurant earned its first Michelin star.